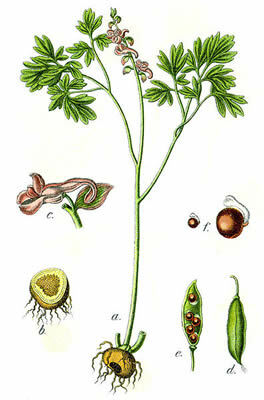 Preparation Methods & Dosage :The dried rhizome of Corydalis, is usually recommended at 5 - 10 grams per day in capsules. Can be taken as a tea, but it is bitter . Follow label instructions for liquid extracts. 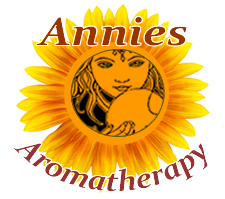 Used with white peony , cramp bark and valerian for menstrual cramping, pain relief and insomnia. Traditional TCM formulations include Yuanhu Zhi Tong and Yan Hu So. Traditional Chinese Medicine Corydalis, yanhusuo, is used in traditional Chinese medicine as a pain reliever, and according to Chinese research, Corydalis has an analgesic effect approximately 1 % that of the strength of opium. (Mabey,Richard)Yuanhu Zhi Tong Formula, a combination of Angelica and Corydalis root is a traditional formula is in TCM to soothe the Qi energy and prevent blood stagnation during pain. 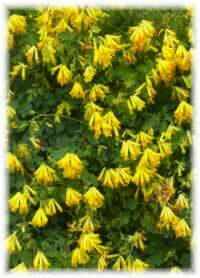 Corydalis Side Effects: Corydalis should always be used under the supervision of a health care provider. Not for use in children, pregnant or nursing women,liver or kidney disease. Corydalis is a genus of about 470 species in the poppy family (sometimes included in the fumewort family),most diverse in China and the Himalayas.